Neapolitan ice cream gets a no-churn low-carb makeover! 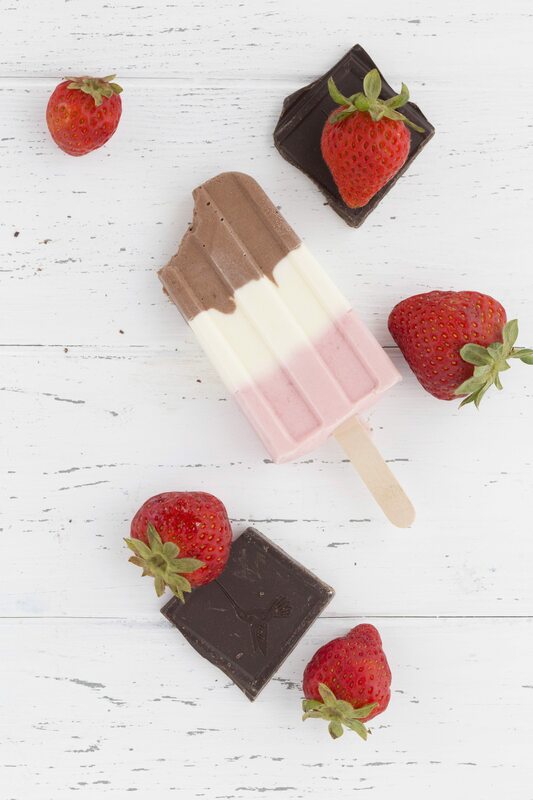 These healthy Neapolitan popsicles are a delicious keto summer treat with only 3g of carbs per serving. This post is sponsored by DairyPure via The Motherhood. You heard it here first: sour cream is a fantastic low carb ingredient and you need to keep some on hand at all times. Even those of you who think you don’t like sour cream should consider grabbing a tub and keeping it in the fridge. Believe me when I say you will find any number of uses for it. 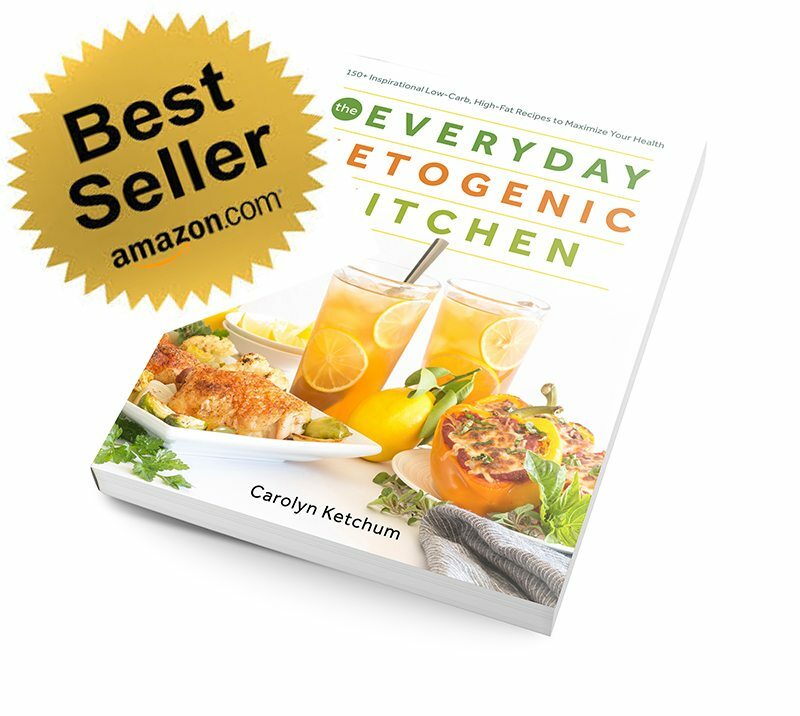 It’s good for far more than just dolloping on top of your keto nachos or taco pie. 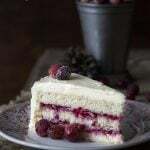 We often think of it in savory applications but I have come to discover it’s myriad uses in sweet and baked recipes too. So go, go on now, head to the store and pick up a big container because you are going to need it. 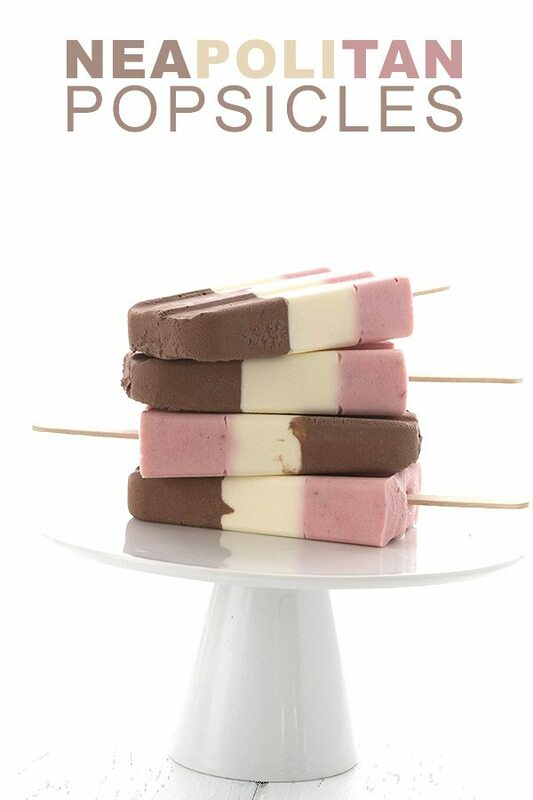 Especially if you want to make these delightful low carb Neapolitan Popsicles. And you do, oh yes you do! Remember when you were a kid and every birthday party or family gathering would have a block of Neapolitan ice cream to serve out? It was always so pretty, with the three perfect layers of chocolate, vanilla and strawberry ice cream. I think of it as a summer childhood classic and I wanted to recreate that in a fun to eat ice cream treat. And that’s where the sour cream comes in. I’ve found that when making low carb no-churn ice cream, using a thick base like sour cream really gives it the perfect consistency and keeps it from freezing rock hard. And it does not result in a tangy or sour flavour at all. Once you add some sweetener, it simply tastes like ice cream. Or in this case, ice cream bars or popsicles. DairyPure sour cream is ideal for this recipe. It’s made with fresh cream and has absolutely no artificial growth hormones. In fact, DairyPure has a 5-point purity promise that includes testing for antibiotics and purity and cold-shipping to your local store to ensure freshness. The Land O’Lakes Sour Cream is now Dean’s DairyPure Sour Cream, with the same great taste that families have loved and trusted for years. 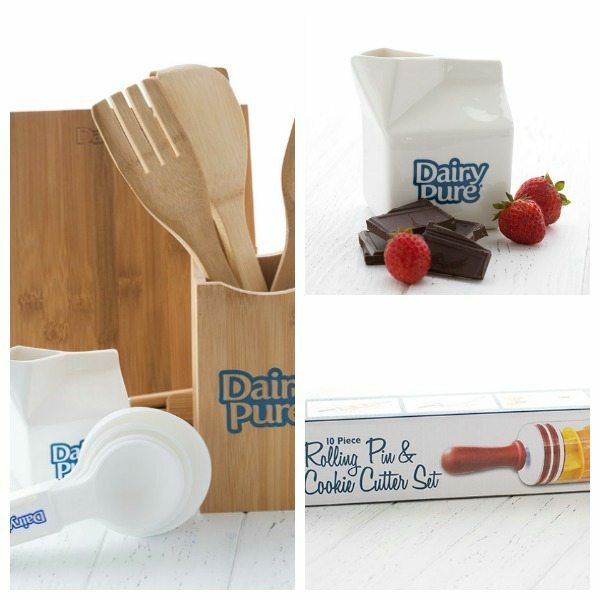 For recipes, local retailers, the full line of products, and to learn more about DairyPure’s exclusive Five-Point Purity Promise, visit: https://www.dairypure.com. And it comes in an easy-to-use fridge-friendly tub. This time I am going to make the entry method super simple. Just leave a comment for your chance to win! Open to US residents only (sorry, guys!). A winner will be picked at random on Sunday, August 6th, 2017. 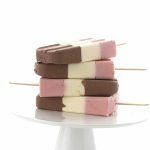 Neapolitan ice cream gets a no-churn low-carb makeover! These healthy Neapolitan popsicles are a delicious keto summer treat with only 3g of carbs per serving. 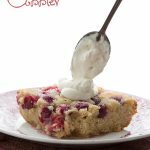 In a large bowl, whisk together the sour cream, 3/4 cup of the whipping cream, sweetener, and vanilla extract until well combined. In a blender or food processor, puree the strawberries until smooth. Add 1/2 cup of the sour cream mixture and blend until well combined. Transfer another 1/2 cup of the sour cream mixture into another bowl and whisk in the cocoa powder until smooth. It will be quite thick so add the additional whipping cream 1 tablespoon at a time until it has thinned out and is of a "spoonable" consistency. Transfer the chocolate mixture to a frosting piping bag or a large ziplock bag and cut of the very tip. Use the bag to pipe an even layer into the popsicle molds, filling each about 1/3 full. Try to make the layer as even as you can and not get any drips down the sides (as they will show up on your other layers). Use a q-tip to clean up the sides of the mold if necessary. Layer the remaining vanilla mixture over the chocolate, filling to about the 2/3 mark on each popsicle mold (you can put this in a bag as well, or simply pour it from a measuring cup). Clean up the sides a bit. Pour the strawberry over the vanilla mixture, filling to almost the top of each mold (again, in a piping bag or from a measuring cup). Insert wooden sticks 2/3 of the way into each popsicles and freeze until firm, about 4 to 5 hours. To release, run hot water over the molds and gently tug at the stick. 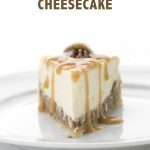 Many thanks to DairyPure and The Motherhood for partnering with me to bring you this recipe. Wow, I didn’t know sour cream would work for sweet things! I can’t wait to try this recipe! Gotta get a popsicle mold! These look so good. I can’t wait to try them and share them with my grandchildren. 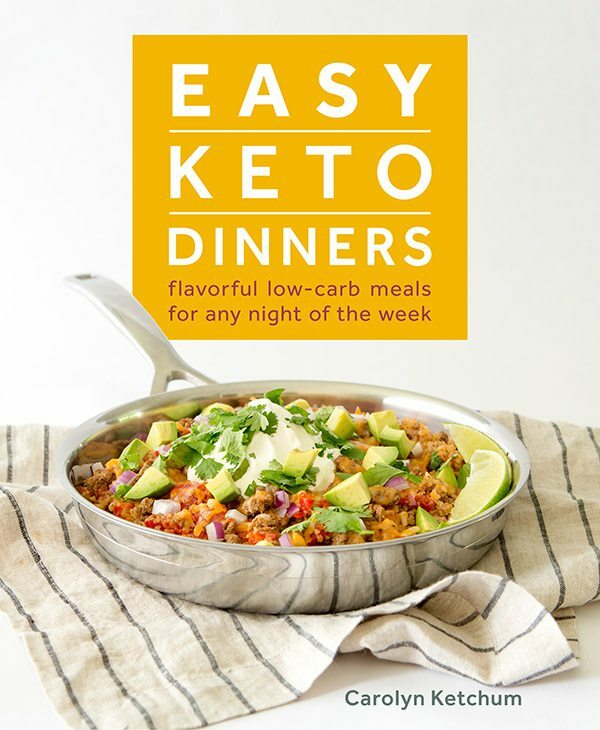 I’m excited to try this for my son, who is on a low carb diet for seizures. Thanks! I love Dairy Pure cream in my coffee every morning!! Sounds tasty and great for a hot day. 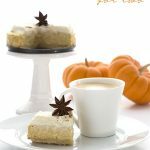 Love sour cream and the idea of using it in a sweet frozen treat! These look amazing. I need to get some bigger molds. The recipe says 10 servings. Does this really make 10 popsicles? If so, I will have to make them in batches. 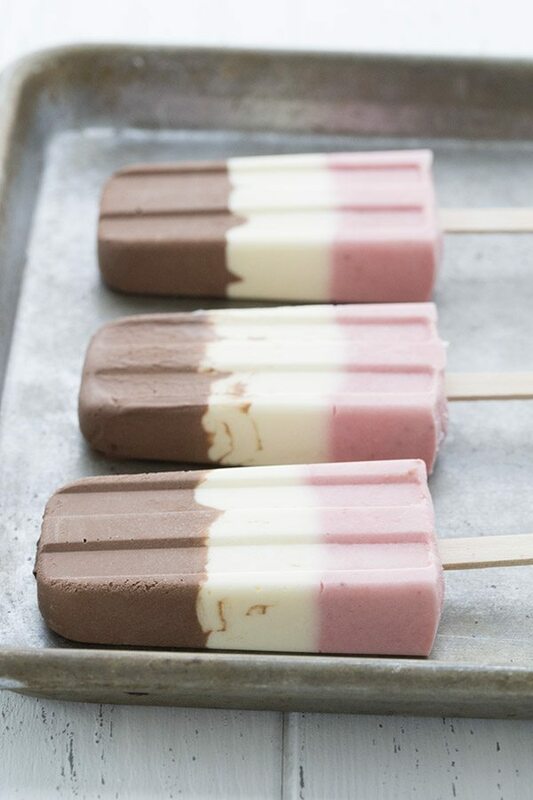 I love Neapolitan ice cream, and these look too delicious to pass up! And that they won’t freeze rock hard makes them especially tempting. I wonder, is there a special reason for using powdered instead of the granular sweetener? And what type of molds did you use? Pr etty much everyone loves a popsicle and most people love Neopolitan ice cream. I can’t wait to try this and I love LOL/Dairy Pure Sour Cream. Thanks for sharing. I will order my molds today and enjoy this by the end of the week. Lo Carb anything gets my vote. They look gorgeous. I can’t wait to try them! Oh, yum!!! 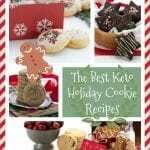 I am going to have to make these soon!! And who knew, sour cream in ice cream! You’re a genius! I love sour cream! 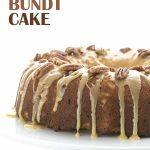 So glad to see it used in a sweet recipe!! Can’t wait to try these!! Ohhhh, I’m going to have to try this!!!!! Thanks! 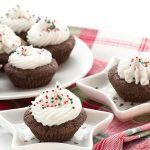 Wow, you could do this in small Dixie cups and everyone can get their favorite flavor or have one of each! These look so good!! On my list to try! Ok, don’t have popsicle molds so I am thinking of ayeting in a rectangular container and svooping it out. You’re so right about sour cream! I make several killer mug muffins that all contain a Tb, and I just started adding it to MY version of the 90 sec microwave bread…the closest thing to real bread I’ve ever gotten on LC!! I also add a 1/4 cup to my cinnamon roll recipe! I have a silly question, are we supposed to whip the heavy whipping cream first and then mix with the sour cream etc? 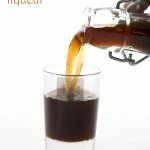 Or should it remain a liquid? Use it as a liquid. Otherwise the instructions would talk about whipping the cream. These look AMAZING. Neopolitan was a fave flavor of mine growing up. I can’t wait to try ’em! Every one of your recipies has been a huge hit. I <3 sour cream! Excited to try it as an ice cream base! I also <3 Neapolitan Ice Cream so this is about perfect for me! Thank you! I have a popsicle mold that I got for Christmas, just waiting to be used. This looks like a good place to start. Just need some strawberries. I’ve never heard of making ice cream with sour cream before–I’m going to try it! Looks like a great recipe. I find having a treat to look forward to after dinner helps me stay away from less healthy snacks during the late afternoon. 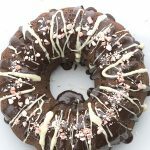 I’ve been trying a bunch of your recipes lately & my son told me yesterday as I was making chocolate donuts that I should open a restaurant called Marguerite O’s Keto Foods. If you knew how much I didn’t like cooking when the boys were younger and playing sports and doing Scouts you’d realize what a compliment this was. I told him they were your recipes & anyway, I have no intention of cooking for anyone but our family. However big thanks to you for making my LCHF habit something my son brags about. ? Oh that is so sweet. Thank you for telling me! And enjoy all the popsicles! what a fun and delicious looking dessert. these will be the next popsicles i make. Just received my Popsicle molds in the mail – I’ll be making these tomorrow! Wonderful. I have a 2-3 gallons of sour cream that is about to go bad before I can think of ways to use it. I might just need to turn it into a freezer full of Popsicles. Super easy, thank you! 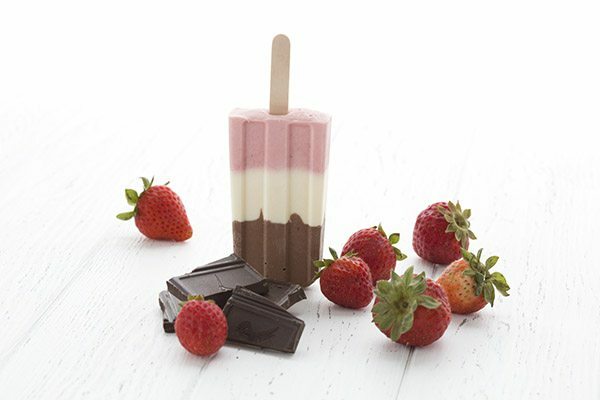 I am going to do all chocolate first as strawberry season is over in FL. Or vanilla with blueberry. Lots of possibilities. I normally use greek yogurt for all my sour cream recipes, but I suspect it would be too sour for this. Thoughts? I was looking for a good icecream recipe. I tried one with ricotta cheese that was good but a little grainy. Sour cream should be even better ! And it doesn’t hurt that I love sour cream anyway. I’ll have to try this. Do you think the same recipe would do well for n an ice cream maker ? I am thinking strawberry ice cream using your base would be lovely. I don’t have any decent popsicle molds. It should do just fine but may freeze a little more solidly for ice cream. Wow I can’t wait to make these. Love all your recipes. Thanks ? These are so freaking yummy! Just made some, super great for these hot summer days! ? 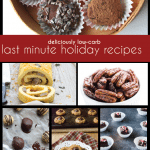 I am just starting a Low Carb diet and am excited to try all your yummy recipes! These Neopolitan Bars sound wonderful! Cannot wait to try this recipe! My boyfriend always has something sweet after dinner and it is so hard to resist not having something too. Now I can! Just found your website and can’t wait to look around! Thank you! Thanks, Kati. I hope you find lots you enjoy. I like to have sweet things after dinner too so I know how you feel! This popsicle recipe looks great! Neapolitan was a definite staple of my childhood, thanks for bringing it back. ? I can’t wait to try it. Thanks so much for the recipe! This seriously sounds amazing! I can’t wait to give it a try! 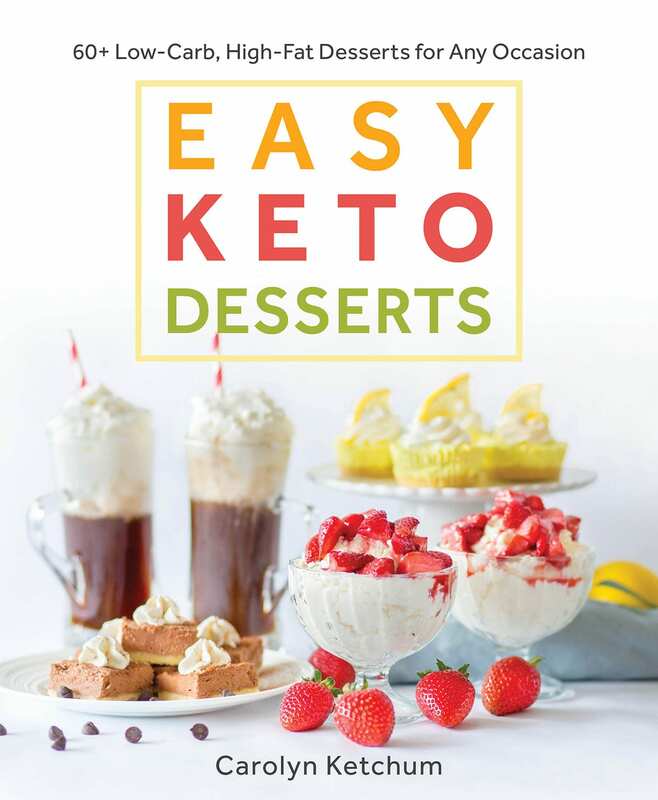 Not in my wildest would I have imagined ice cream that’s keto friendly! I’m new to this WOE & I’m excited to try this ice cream! ? Yum! These look beautiful and delicious. My daughter just wanted to make homemade ice cream together! We will definitely give these a try. They look delicious! Will try these soon. I think my grandkids will love them too. Thanks for the great recipe. Can’t wait to try these! They look super delicious. My sweet Lil Grand is going to LOVE it! Oops I thought it meant what website was I on not my website. Sorry! I miss my Neapolitan ice cream…can’t wait to try this! I have all the ingredients on hand, just need a popsicle mold! I just bought popcicle molds so this is going to be a great start! I use sour cream in pancakes so sour cream in Popsicles sounds great!! I’m excited to give this a try!! These look amazing! We can’t wait to make them–we have a birthday party next week to attend and this will be a great treat to share. Thanks for another great recipe! Oh so yummy looking!! 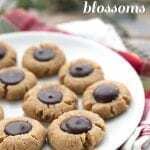 Cant wait to make these!! I CANNOT wait to try these!!! Thank you for the recipe! 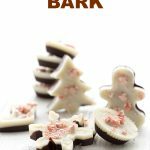 These look amazing, what a great cool low carb treat. My daughter and I were just discussing how she wished she could have neapolitan ice cream at her birthday party so everybody could just pick a flavor. We are going to give it a test run today and then try the Dixie cup method mentioned by another commenter above! Also, she recently discovered butter pecan ice cream, but the SF variety in stores still bumps up her BG with all the added starches. That one is on our “try me” list, too. Thank you! These popsicles look great!! 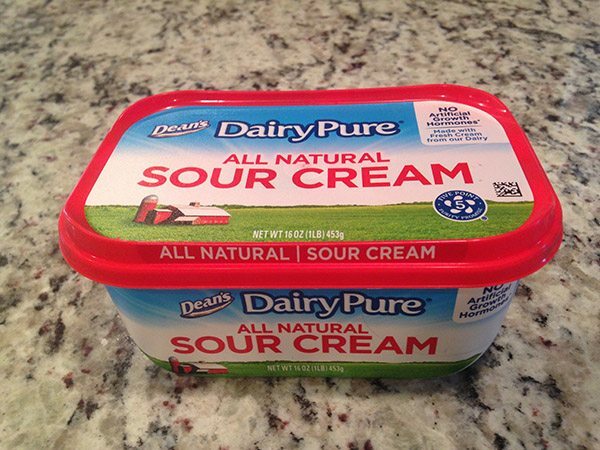 I also love the new Dairy Pure Sour Cream and especially like the shape of the container!! I can’t wait to try these!! wow I hope I am not too late. These are fabu!! I just finished making them and tasting them. Great flavor and texture. And I love the little cream pitcher!! Guess I need to put a posicle mold in my Amazon cart now ? These are amazing,,,,,,not an ice cream eater, but these just hit the spot. Thank You for such a great treat. I’m going to look for my popsicle mold right now. I know it’s around here somewhere. These Neapolitans look beautiful and the recipe sounds delicious. I’m across the brige in Vancouver and these do look like the perfect thing for our warm day. But, I don’t have saur cream. And I dont have popsicle molds. So, I’m going to try it with yogurt and make a layered dessert. I’m sure I’ll have to adjust the sweetener because yogurt and sour cream don’t have the same amount of tartness. We’ll see how it goes. I’ve just made my second batch of this! the kids love it, and I feel good about it because it’s healthy! Great recipe. would frozen strawberries work the same? Thanks!